Jackson has some of the most beautiful luxury homes around, found in both the city and its suburbs. 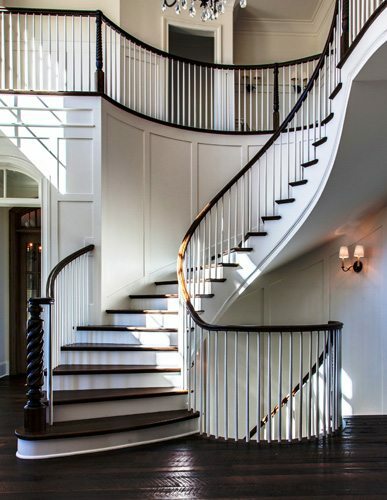 There are also a large number of historic homes that have come back to life, lovingly restored by both homeowners and investors. 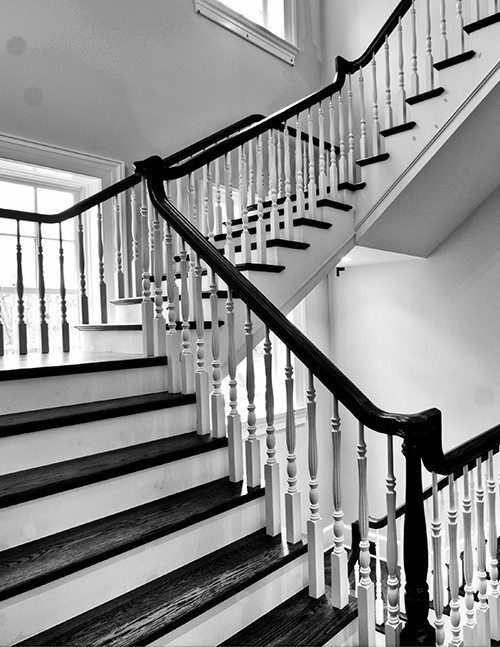 Our goal is to help provide the perfect staircase for your home project: new construction, remodeling, or even restore a historic house. 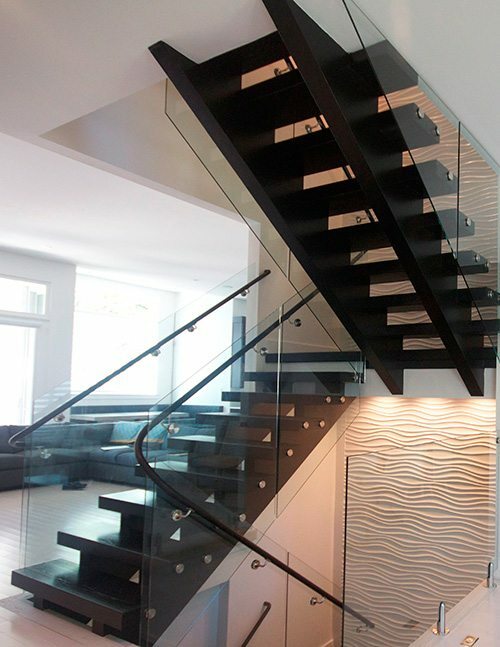 With our portfolio of curved, straight, modern and spiral designs you are sure to find inspiration to create a vision for the perfect stairway in your home. 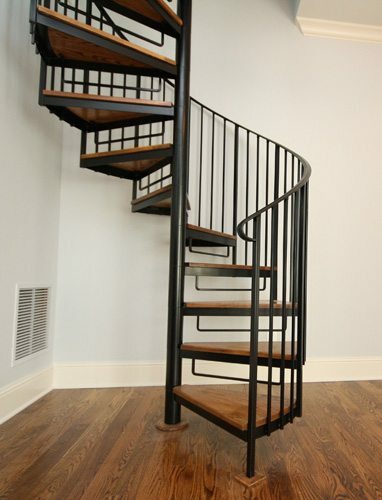 Contact us today to begin your custom staircase project in Jackson.